Take your clinical skills in Computed Tomography forward in a range of settings of increasing complexity. of graduates from the PgCert are in full time employment/ further study within six months of completing the course (DLHE survey 2014-15). 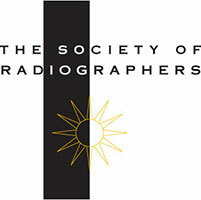 Students should be working as a radiographer in a Computed Tomography department at least three days per week (or equivalent). Students learn through a mix of lectures, class discussions, seminars, presentations, case study analyses, interactive computer-based exercises, a virtual learning environment, guided independent learning and individual supervision. You will be taught by City Academics who specialise in Computed Tomography, Radiologists, Industry Professionals and Radiographers. 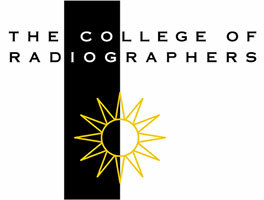 RCM123 Science and Instrumentation of Computed Tomography (30 credits) - year 1, term 2. Both these classroom modules involve two three day blocks of teaching totalling thirty-six hours (six hours per day). HRM011 Introduction to Research Methods and Applied Data Analysis (30 credits) - year 2, term 1. APM002 Dissertation (60 credits) - year 2, terms 1 and 2. RDM017 Clinical Applications of Medical Magnetic Resonance (30 credits – 36 hours, classroom based). Only suitable for students with some MRI rotation. The postgraduate programme in Computed Tomography will enable the student to work towards advancing their practice and support a rationale for more senior roles in the profession including specialist clinical practice, management and research.